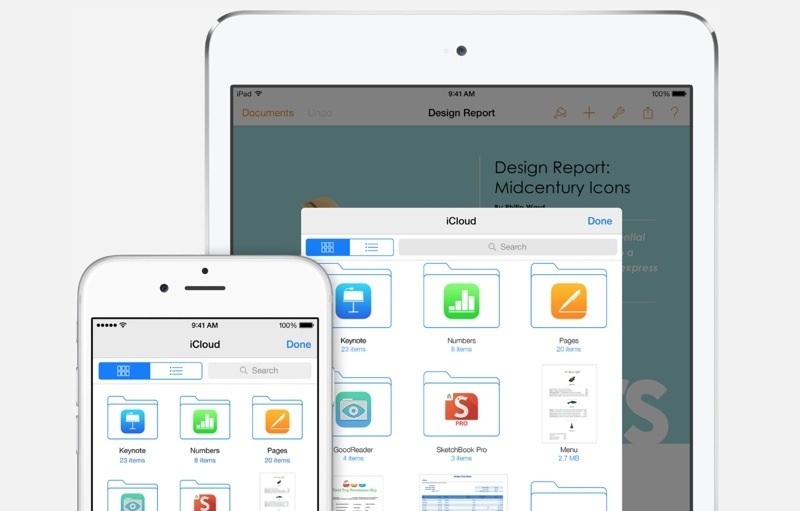 Apple has been criticized for its iCloud prices and limited storage plan options. Now, the mothership has significantly expanded its storage plan options, including up to 1TB storage, a move that users and industry observers are sure to welcome. However, those options aren’t particularly, especially when compared to competing cloud storage plans from industry leaders Amazon, Google and Dropbox. — Only Camera Roll (photos not included in Photo Stream), mail, documents, account info, settings, and app data count against the 5 GB cap. For what it’s worth, Dropbox charges $9.99 per month or $99.99 annually for 1TB storage. However, Dropbox only offers that one option, while Amazon Cloud Drive users will $500 per year for 1TB, though there are less expensive options, as well. So, Apple isn’t the most expensive nor is it the cheapest. Of course, iCloud Drive comes with tight OS X and iOS 8 integration that also includes Apple’s Pages, Numbers and Keynote productivity suite applications — functionality that competitors simply can’t match. Which cloud storage service do you use? Why?